The Blackberry Priv was considered one of the bigger disappointments of last year, and while it aimed to revitalize BlackBerry’s decrepit influence, it quickly fell out of relevance. The company’s failed efforts to bring their BBOS up to speed were swiftly redeemed as BlackBerry crowned Android the winner through their renewed strategy — an implicit coronation if anything, but an admission of defeat either way. With Android on board, many looked forward to the BlackBerry of old, the nostalgic user experience they owned shortly before touchscreen smartphone became the norm. BlackBerry phones used to be those devices we aspired to have — many of us couldn’t afford them at their prime, and some readers probably had no business truly wanting a BlackBerry in those days anyway, as many of us were too young to give it ‘proper’ use. I briefly inherited a BlackBerry Curve 8320 of my own, a good few months before I purchased my first Android device (which also had a QWERTY keyboard to make the transition easier). I browsed on it day and night, so much that the trackball at its center eventually became slightly dislodged, severely hindering upward scrolling and my user experience with it. Yet I kept using that device, finding ways around that limitation through clever use of list loops and shortcuts, until that trackball became so embedded it was steadfastly stuck — this finally prompted me to purchase a new phone and experience Android. For all its wear and tear and its increasingly-bloated battery, that BlackBerry made me feel like I was holding the future. But at the same time, I gave it nowhere near as much use as its previous owner — I was kid with no need for serious email management, no real need to call much on it, no use for it beyond web-browsing and instant messaging. That BlackBerry was simply not for me, it was not designed for me to take full advantage of its feature set, and truth be told… as amazing as it was, I likely could have found a better fit for my needs elsewhere. Still, having a BlackBerry at that time was “cool” — this was a few years before BlackBerry phones became a budget-friendly alternative in Argentina and other similarly-poised markets. Not every region got to fully see the downfall of BlackBerry phones from the premium enterprise solution to an utter bottom-of-the-barrel pick for lower-class third worlders, but BlackBerry phones ultimately became an anti-status symbol in my country. 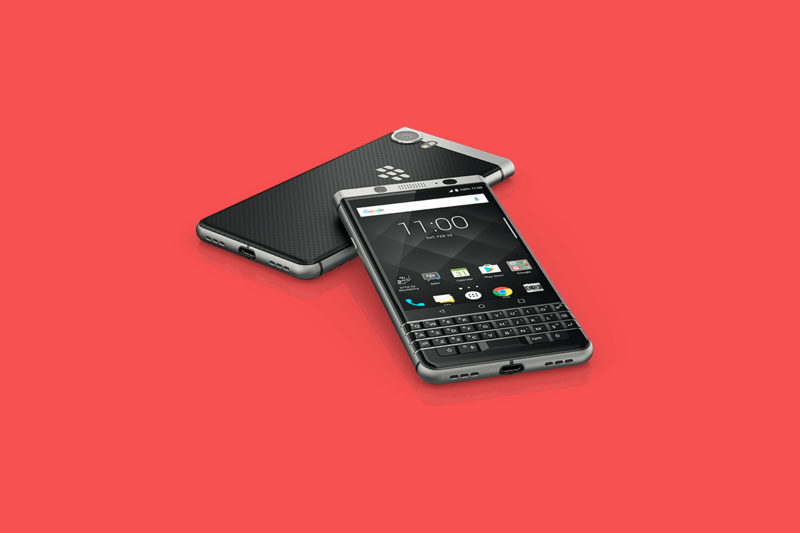 I recall this story because with the new BlackBerry KEYOne, we find a phone that’s narrowly marketed towards the kind of people that originally gave the brand such prestige and reputation. While the BlackBerry Priv tried to adopt some elements that would lure casual consumers and tech enthusiasts – such as the proper curved screen, one of the few outside of Samsung’s line – the KEYOne is unapologetically BlackBerry. The QWERTY keyboard is given even more prominence by having it be fixed on the front instead of sliding into concealment, with the company flaunting its shortcuts and features instead of primarily relying on (often unfounded) nostalgia. Moreover, while the Priv was undoubtedly a two-hand device, the KEYOne aims to return to the one-handed usage comfort of older BlackBerries. The phone is tailored to maximize one-hand usability through its narrow profile (thin side bezels), smaller screen and carbon-fiber-like back for better grip. BlackBerry spent a big chunk of its MWC 2017 conference detailing the kind of features your average mainstream tech reviewer couldn’t care less about, like the security enhancements the company specially focuses on now that their responsibility lies primarily in software. There is some notable overlap between the needs of BlackBerry’s intended audience and the average consumer or even tech enthusiast. The perfect example here is battery life, as the Snapdragon 625’s octa-core A53 setup on its 14nm process coupled with a relatively massive 3,500mAh battery will certainly output respectable results. But at the same time, there are strong criticisms surrounding the device’s processor choice, echoing the issues people had with the Priv’s Snapdragon 808. There are a few distinctions that I think should be made here, though. The Priv came at a time where the 808 began running out of steam, and this chipset was also a particularly flawed processor in a specially bad generation of silicon from Qualcomm. The Snapdragon 625, however, has proved its might in devices like the Moto Z Play, which has a similarly-conservative approach to software and offers respectable performance and outstanding battery life. The Snapdragon 625 is a chipset we’ll likely see in various early 2017 devices, and although this is probably the most expensive 625 device we’ll ever see, it does not make the processor a bad pick. Qualcomm got on stage to remind attendees of that fact, and although it might have come off as damage control on their part, the representative wasn’t wrong. Other features BlackBerry offers might seem trivial or pointless to the typical smartphone user or a tech reviewer. But both of these types typically do not use their phones primarily for productivity, whereas the BlackBerry KEYOne has that clear intention. For one, the screen does not lend itself to media consumption (mainly due to its size and aspect ratio), which almost all of us value on our devices. The phone might not be able to play intensive games down the line, but the GPU it packs is more than enough to drive even less pixels than a full 1080p display. 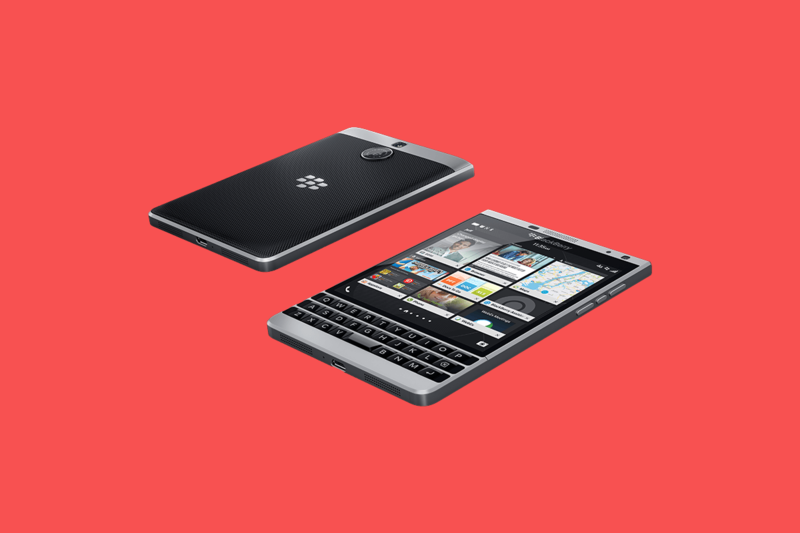 The BlackBerry KEYOne can essentially be used in a similar fashion to older BlackBerry phones unlike the Priv, which had a tall and awkwardly-positioned screen in comparison. The KEYOne puts a clear emphasis on keyboard-based navigation, and this time it benefits from a more accessible, comfortable and overall efficient keyboard placement. Finally, BlackBerry wants to lure in customers who would benefit for multiple contact shortcuts to further optimize their email or messaging routines, or send a message in a pinch to get on with their day. One doesn’t need to look much further than BlackBerry’s own KEYOne website to understand that this isn’t a phone for the kind of people who’d readily take issue with these design decisions. 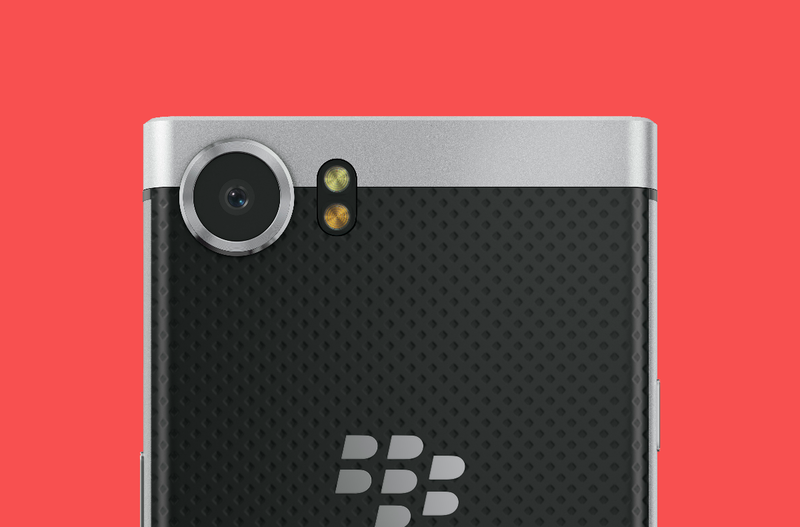 Men and women in suits, sending emails or browsing with one hand over a quick coffee break… the message is clear, BlackBerry fully intends this phone to be adopted for enterprise usage, and this is evident in the way they designed and market the KEYOne, from the font and colors they use to the features they advertise and how they promote the product. They probably don’t expect this to benefit from carrier exposure (the BlackBerry Priv sure didn’t!) nor media coverage from nostalgic journalists (I personally believe that boat has sailed). The Priv failed in part because the hardware and software didn’t match BlackBerry’s niche, as the package awkwardly tried to please too many people and stumbled into too many compromises in the process. 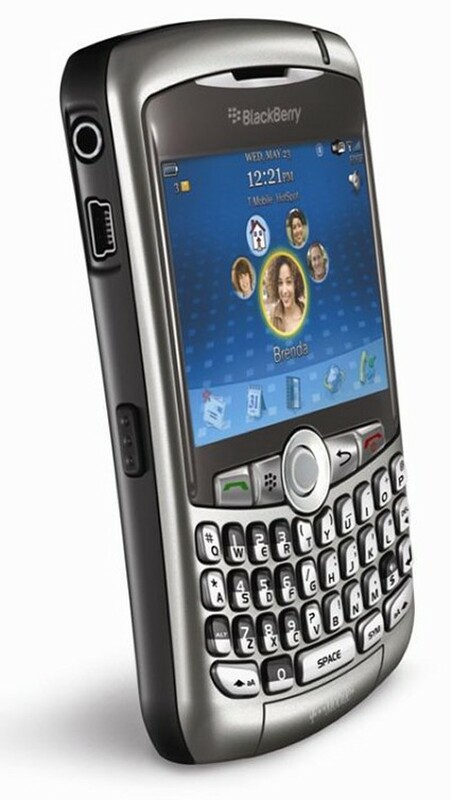 When I used my first BlackBerry, it didn’t matter that I wasn’t BlackBerry’s target audience. I was merely thankful that I had a device which allowed me to carry the worldwide web in my pocket — in other words, I wasn’t picky. Today, I am extremely picky with my devices (now purchases) as I not only grew older, but also more opinionated. I’ve experienced dozens of phones, every year trying more flagships than I’ve collectively had in years past. Other tech reviewers are in a similar position, but at the very least almost every smartphone customer today is more picky than they were back in those days of limited options, where so many devices also had anemic potential. The BlackBerry KEYOne is doing less than the Priv aimed for, and also less than customers like you or me expect from our next phone. But I also think that this device hits all the right notes when it comes to an enterprise device. It enhances Android’s ‘infamous’ security and imbues it with the confidence only BlackBerry can provide; it prioritizes battery life over performance, shortcuts over fancy transitions, precise text control over convenience, compactness over media consumption, durability and grip over aesthetics, curves, or sliding components. It’s not the phone I want, but it’s the phone BlackBerry needs, and maybe even the Android device the corporate world deserves. It’s not cheap, but it’s a far cry from the kind of devices that saturated carrier stores’ budget bins in Argentina. It’s a phone that goes back to the company’s roots, and to me, that makes it a better BlackBerry than the Priv and everything they’ve put out since they fell from grace. It’s not a phone I’d buy (and let’s be honest, many of its critics never had an intention to buy one anyway), but it’s a hell of a lot more similar to the BlackBerry I once looked up to and admittedly had no need for. What do you think of the BlackBerry KEYOne? Let us know in the comments below!